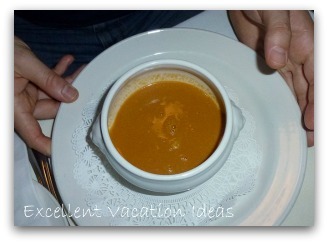 The best Anguilla restaurant we found was Tasty's - Don't miss it when you visit Anguilla! 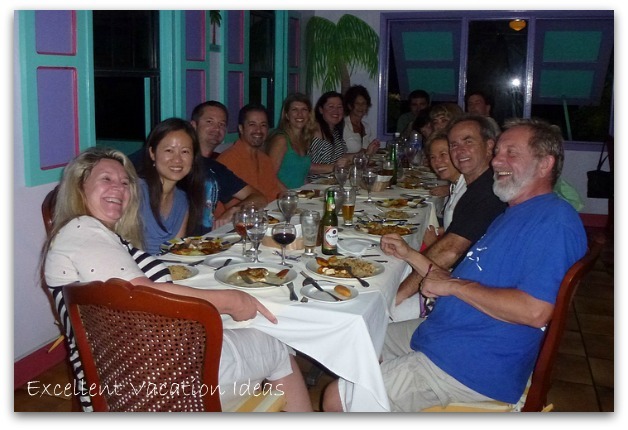 Don't miss the best Anguilla restaurant we found when you are looking for a great romantic dinner. Tasty's was wonderful, "tasty" and the service was great. 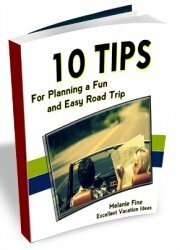 Check it out on your next visit to Anguilla. 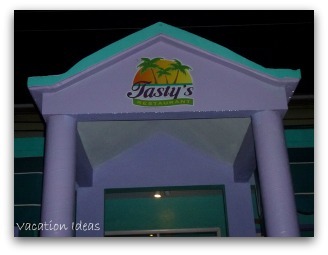 On a recent trip to Anguilla for a conference, we had our favorite meal on the island at Tasty’s. We couldn't’t decide what restaurant we should eat at, so we decided to take the advice of at least 3 taxi drivers and other people at the conference. They all said that we should try Tasty’s. Boy were they right! So we called our favorite taxi driver, Frank, to pick us up from the Paradise Cove and off we went. We had called ahead as we were a group of 15 and they were ready for us! 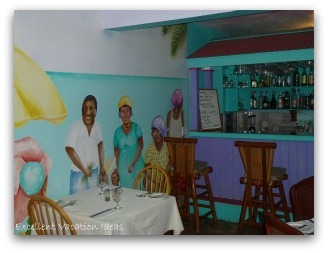 The restaurant is painted with wonderful Caribbean colours and a mural of local people painted on the walls. There was a beautiful table all set up so we settled in. The history of Tasty's Anguilla Restaurant is quite incredible. Chef Dale Carty started as a dishwasher and bus boy in a large hotel on the island of Anguilla. He worked his way up the ranks, and learned under Master French Chefs Jo & Michel Rostang. Soon they saw the dedication of Chef Carty and sent him to France to hone his culinary talents. 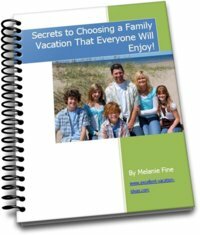 He returned to his home Anguilla and soon after was written up in Bon Appétit & Gourmet Magazine and in other well know travel magazines. He is now sought after by celebrities and others to cater events and is famous for his Marinate Conch Salad and his coconut crusted fish! I ordered a goat cheese salad which was excellent. 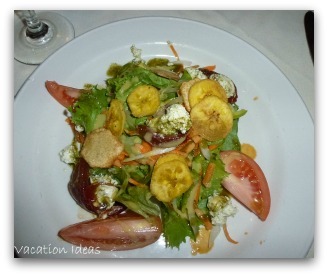 There is something about the salads in the Caribbean, the lettuce, tomatoes and peppers were really fresh and yummy. I wish I could find such fresh salads at home! For my main course I ordered the whole Anguilla red snapper. 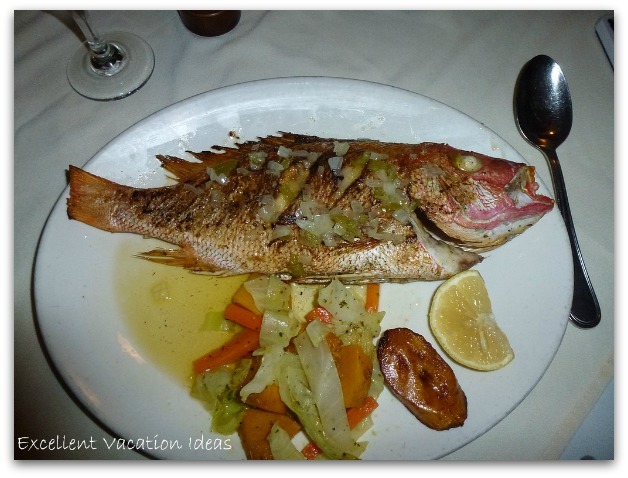 I figured when in Rome” so I should try the “Anguilla” Snapper. This was probably one of the best snappers, if not one of the best fish dinners I have every had, in all of our travels! It perfectly prepared, and tasted wonderful. I guess “Tasty’s” is the right name for this restaurant! Somebody dared me to eat the eye, I passed on that. I am adventurous but not that adventurous! After - It was incredible! Others had the snapper fillet and said it was as good, Ashley had a Conch salad and the snapper filet and said it was wonderful. 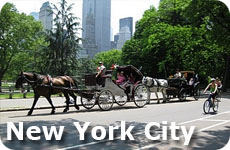 They had a good wine list and accolades for their restaurant on the walls from Travel and Leisure and Bon Appétit Magazines. Final Verdict, everything was beautifully prepared, “tasty” and we had a wonderful dinner. While the prices were a little high, that is typical on the island. Although there were 15 of us and it cost, with gratuity it cost us about $620. So overall it wasn’t’ too bad for cost. 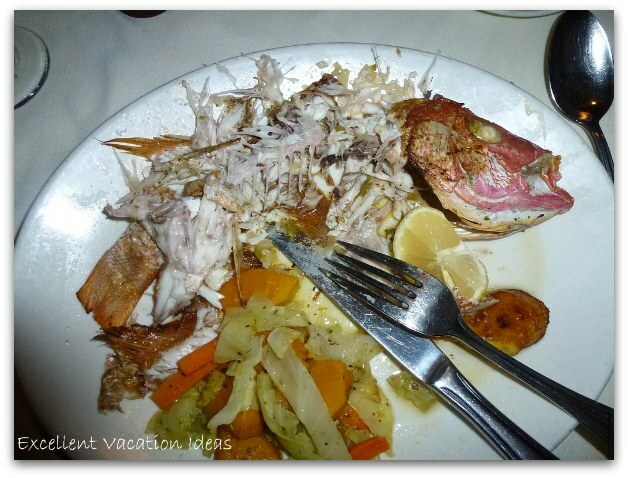 This was without a doubt our favorite dinner at an Anguilla restaurant! If you are looking for another Anguilla restaurant try Barrel Stay, Gwen's Reggae Bar and Grill, or Smokeys at the Cove.